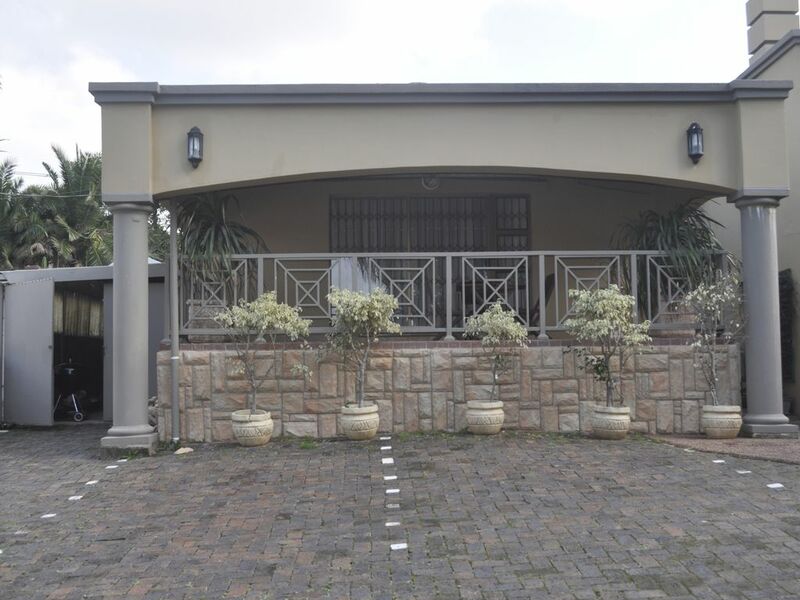 Cherrywood lodge is a Tuscan styled gem, nestled in an old style Natal village called Pennington, approximately 11km from Scottborough on the South Coast of Kwa-Zulu Natal looking out onto the Indian Ocean, the lodge is just a few minutes’ walk to the beach. The Villa oozes with character and comfort, perfectly suited to those who have pure leisure in mind. Cherrywood consists of 3 spacious fully Self catering equipped luxury apartments. Pennington is also known for being a fishing hotspot offering rock, surf and ski boat fishing. We also feature one of the top 10 – diving sites in the world namely Aliwal Shoal. There are several nature reserves nearby, including Oribi Gorge Nature reserve which features the famous Oribigorge swings, a 160m leap of FAITH into the valley below (not for the faint hearted). One thing is for sure, there is something for everyone at Cherrywood lodge.